― Thomas Pynchon, Gravity’s Rainbow. Since I started producing and narrating audiobooks, I’ve been asked a lot of questions by authors and publishers who know very little about how best to get their books into this amazing format. I’ve fielded questions at local author meet-ups, answered email queries, and even participated on a panel at the Bouchercon crime, mystery, and thriller writers convention. 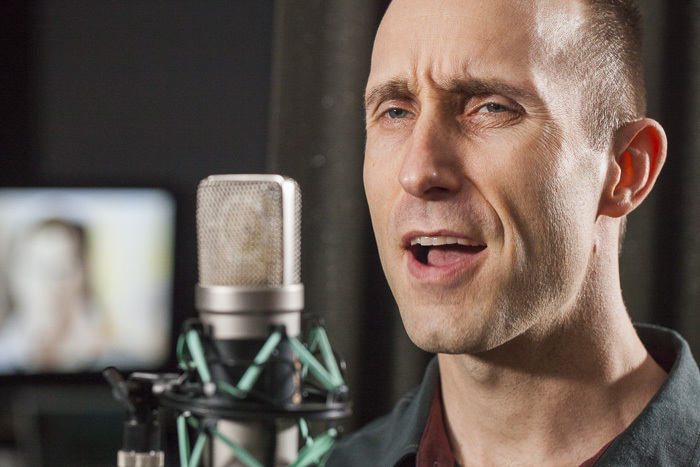 How does an author or publisher discover the perfect audiobook producer or narrator? I’ve been a little surprised about how foreign this form of media is to the book world. But then I’ve been playing and recording music since the mid-90’s, so the complex mixture of art, technology, and science that makes for quality recorded sound is almost second nature to me now. And I’ve acted in film and theater, so I have a feel for—from trial and error—what rings true and what sounds flat and false. Over a post-Bouchercon, convalescent lunch, a publisher friend suggested I take some time to write down everything I know about audiobooks. Since I had very few brain cells firing after the four days of non-stop networking and partying, I said I’d think about it later. Then I promptly forgot about it by the time my plane landed back in Austin. I had a novel coming out in a month’s time, and another to outline, and this, that, and the other thing. In other words, life happened, as it happens to all of us. Fast forward a month and half. I found myself replying to another query about an audiobook that I wasn’t planning on adding to the production schedule. The book looked amazing, but I had too much on my plate already. The timing for me was off. Yet I wanted to help the author find another producer who would do her book justice. And that’s how 50 Critical Questions: Discover the Perfect Audiobook Producer was born. The words poured out of me. I hand’t realized I had so much to share. So while I put on the finishing touches, I thought I’d set the stage and give a little hint of what’s to come. The following introduction may still change a little bit in the edit, but you’ll get the idea of what’s in store. I have a goal to have this new book published in ebook format by December 31, 2015. Maybe early in the new year, I’ll turn it into an audiobook about audiobooks! This primer is for people who own or control rights to works of the written word—authors and publishers. If you wish to leverage your intellectual property, you can increase your income by reaching a totally new audience through audiobooks. A little history lesson is useful here. I promise to keep it short. We all know the music industry was one of the first to be disrupted by shifts in digital technology. CDs initially gave way to mp3 delivery, and now we have streaming subscriptions to the world’s entire music catalog. Now, consumers of entertainment subscribe to Netflix or buy whole seasons of TV shows from iTunes or Amazon. These digital titles are saved for you on your Cloud account. Not too long ago, we used to be tethered to a physical location for our entertainment. These days we get to watch and listen On Demand, wherever we are. Print media has gone digital as well: magazines, newspapers, and of course books. Your friend can tell you about the latest Stephen King book and you can jump onto your smart phone, order it, and start reading it immediately. Hooray for eBooks! The barriers have been removed, and so, more and more, we expect immediate gratification. In the early years of the new millennium you had to drive to a bookstore and browse. Don’t get me wrong, I enjoy that experience even today. But more often than not I couldn’t remember the title or author of that amazing book my friend told me about when I walked through the doors..
Next came the online bookstore. Searching and filtering made finding just the right book that much easier. I could order it and have it shipped to me in a matter of days. This got us used to partially delayed gratification. Then the eBook was born and the publishing industry spun on its head. We have a near ly infinite library at our fingertips anywhere on the planet. Yet modern societies are on the move like never before. More than ever, I hear people complaining, “I don’t have time to read.” Life is too fast. Their daily commute—whether by car, bike, bus, or subway—eats up hours of their day. These are the people who need your audiobooks. The people who multitask as a way of life. Do they clean house or train for marathons or walk the dog? Well then they are your perfect customers. Books on tape—or books on CD for Gen X—were expensive and cumbersome and people mostly bought them for big road trips. To the current generation, “owning” media doesn’t make much sense. Growing up with both a pacifier in your mouth and a smart device in your hand naturally shifts the way you interact with the world. The concept of ownership gives way to the concept of paying for instant access. The new breed purchases a license to the content. Legally, that’s what we’ve been doing with print books all along, but we got confused because we were holding a physical product in our hands. We thought the transaction was the same as buying a head of lettuce. 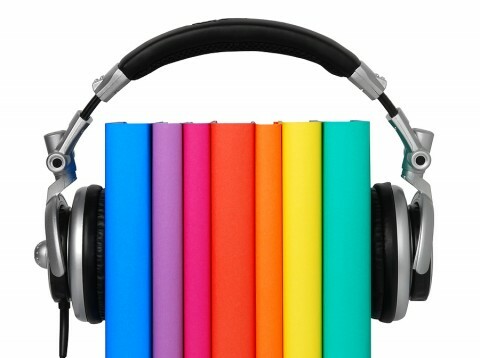 The latest media to enter the “Wild West” stage of digital disruption is the audiobook. It’s a rapidly growing market, but still in its infancy. That means there is no better time for authors and publishers to do all they can to enter this space now. It’s not that crowded yet, so getting your titles into the ears of your listeners can massively increase your income today. And don’t forget, digital media is forever. 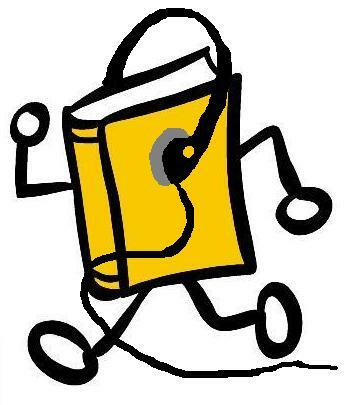 Your audiobook will never go “out of print”. The royalty tail is a long one indeed. If you can shift your thinking from “I write books” to “I tell stories”, you’ll be on your way to expanding your fan base and growing your revenue. ← PreviousWhy is Jurassic World devouring the competition?